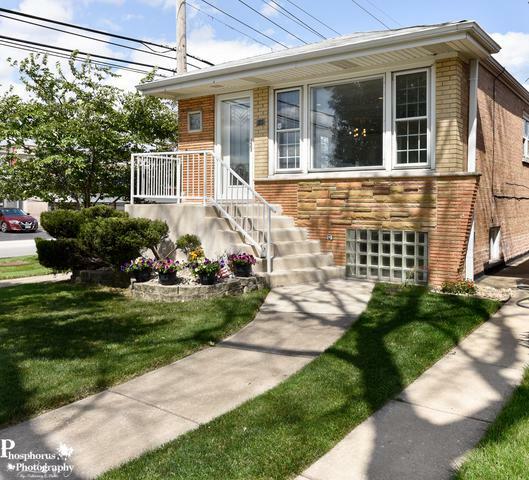 Beautiful, just-renovated, blonde brick, raised ranch on a corner lot in the Garfield Ridge community in the much desired Twain School District. 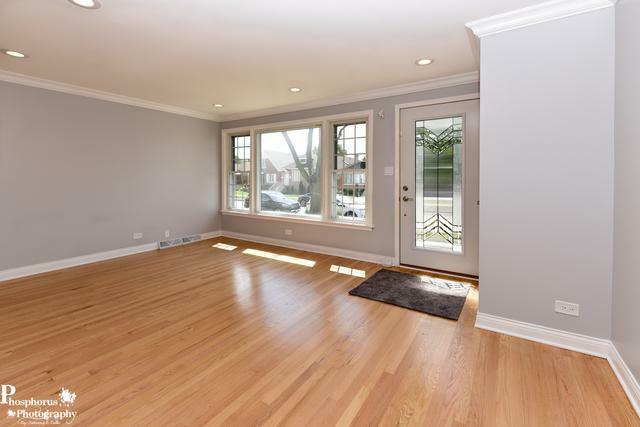 Hardwood floors throughout the main level which features an open floorplan with a modern, eat-in kitchen with quartz counters, white shaker cabinets, stainless appliances, and a breakfast bar. 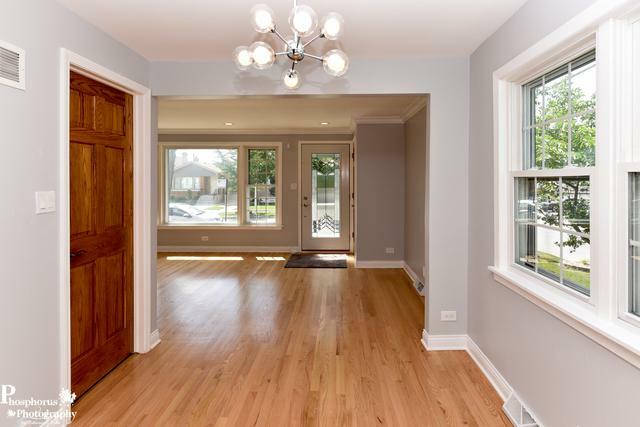 Three bedrooms also on the main level with a full bath with whirlpool tub and designer finishes. 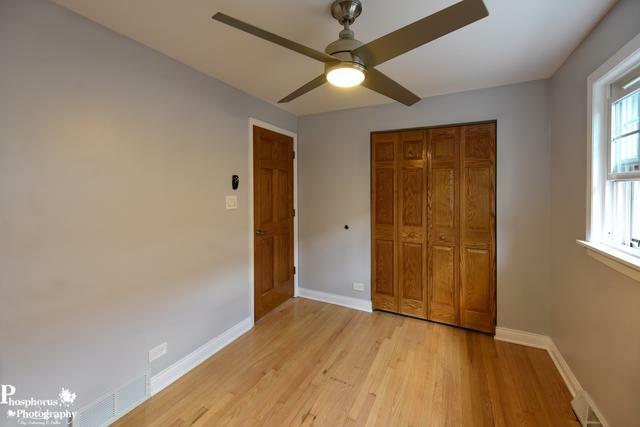 The tiled, finished lower level features a extra-large family room with an additional large (fourth) bedroom, a full bath with walk-in shower, and a separate laundry room. In the rear, two car garage has an addition shed attached, perfect for storage or as a workshop. A large fenced corner lot rear yard has a concrete patio. Low maintenance and just waiting for you to move right in! Listing provided courtesy of Beals & Associates Ltd.
© 2019 Midwest Real Estate Data LLC. All rights reserved. IDX information is provided exclusively for consumers' personal, non-commercial use and may not be used for any purpose other than to identify prospective properties consumers may be interested in purchasing. Information is deemed reliable but is not guaranteed accurate by the MLS or T2K Properties | HomeSmart Connect. The data relating to real estate for sale on this website comes in part from the Broker Reciprocity program of Midwest Real Estate Data LLC. Real Estate listings held by brokerage firms other than T2K Properties | HomeSmart Connect are marked with the Broker Reciprocity logo or the Broker Reciprocity thumbnail logo (a little black house) and detailed information about them includes the names of the listing broker. Some properties which appear for sale on this website may subsequently have sold and may no longer be available. NOTICE: Many homes contain recording devices, and buyers should be aware they may be recorded during a showing. Data last updated: 2019-04-22T23:52:26.247.